Anyone can create a piece of content online, but whether or not it’s quality content is a whole other story. Check out this infographic from SocialMediaToday that outlines 40 tips for promoting and creating the highest quality content. The search giant is reportedly in the midst of creating its own live-streaming video app called YouTube Connect, which will compete against Twitter’s Periscope and Facebook Live. The app will reportedly include chat and tagging features, as well as a “news feed” for viewing recent videos. After rolling out its first app-install ads, Snapchat has been testing a new type of interactive ad. The new format allows advertisers to promote their content using text, images and animated gifs in a similar style to what you’d expect to see on Buzzfeed or Mashable. 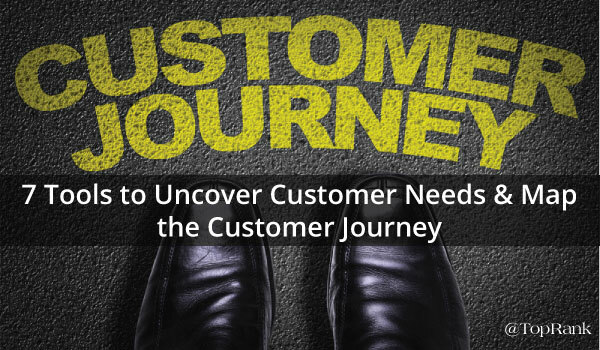 In today’s world, marketers are lucky to have incredible data and tools at their fingertips. But some may not be using one of the biggies to it’s full potential. 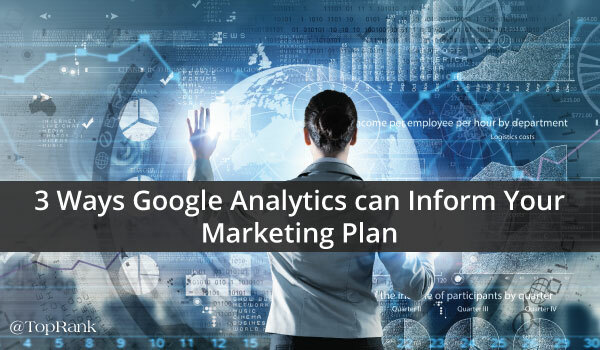 Discover three ways marketers can utilize Google Analytics to gather valuable insights and use them to create an actionable marketing plan. One way that brands can begin building trust and credibility early on with prospects is to incorporate influencers into content. 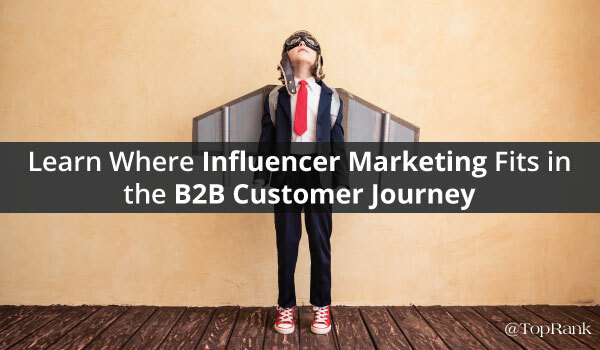 Here you’ll discover how to use influencers at each stage of the buying cycle. 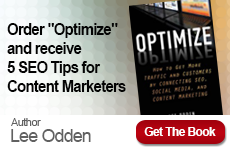 Are you using all the weapons in your content marketing arsenal? 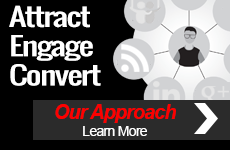 Learn how digital advertising can add support to your current strategy and help you hit your target.